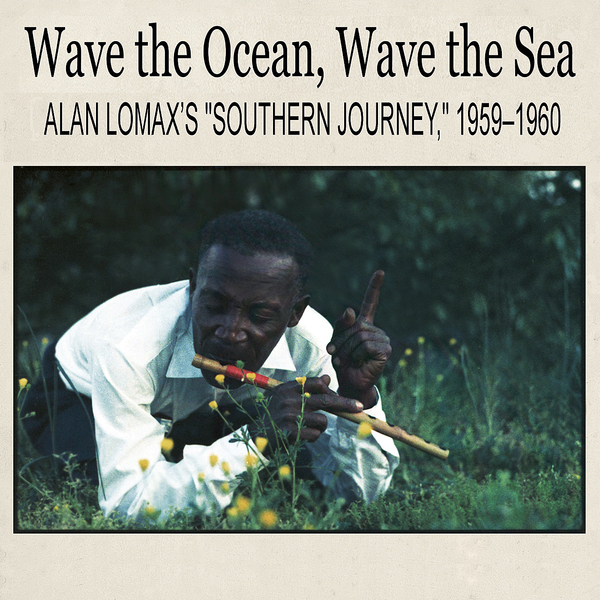 Celebrating the 50th anniversary of Alan Lomax's "Southern Journey", Mississippi Records present a crucial reissue of 'Wave The Ocean, Wave The Sea' housed in heavyweight card with tip-on sleeve, including an extensive booklet and exclusive, previously unissued versions and tracks. As the story goes, Alan and Shirley Collins took a field recording trip to the southern states in late 1959 in the middle of an American folk revival he had partly instigated with his 'American ballads and Folk Songs' and 'Our Singing Country' song books a decade or so before. This time he was armed with top end German microphones and one of the very earliest portable stereo recorders, effectively making the first ever recordings of rural American folk, blues and gospel, in stereo. In this installment we find four previously unissued tracks including the stirring 'Dollar Mamie' by Floyd Batts & prisoners, and a previously unisued version of Forrest City Joe & His Three Aces 'Drink On Little Girl'. Always a healthy recommendation!